Whether you’re planning on working out of town for a few months or you are trying to keep your classic car maintained during the winter months, storing your car for the long haul isn’t as simple as putting a cover on it. Taking care of your car so it starts up again in a few months requires several steps which will ensure you’re ready to roll out of that garage when it’s time. Follow these tips on how to prep your car for long-term storage and the storage options you have at your disposal. This is one of the easiest things you can do to protect your car while you’re away. Don’t leave your car in the street or at the side of the house. By putting your car in a garage you significantly minimize the risk of theft or vandalism. Value Store It has many locations to help you fit any of your vehicles. Take the time to detail your car before you store it. Get all the dust and grease off the outside—and inside—of the car. This also includes using an engine spray to clean off any grime. When you get your car out, you’ll be able to enjoy it that much quicker. Make sure you fill the tank with gas and change the oil of the car. If you’re storing for more than 30 days, this is a good rule of thumb. The full tank keeps seals moist and prevents moisture from corroding your tank. Fuel stabilizers are also a good way to keep gas from deteriorating over time. You’ll also want to test and change your battery if you need to as well as inflating the tires, as tire pressure decreases with minimal use. Many people don’t know to leave the parking brake off during long-term storage. When you leave the brake on too long, there is a chance there could be fusion between the rotors and brake pads. Instead, use a tire stopper to keep the car from moving. You’ll also want to maintain any paperwork while the car is stored, such as insurance and registration. Overall, these are just a few tips to help you learn how to prep your car for long-term storage and ensure it’s ready to turn on when you take it out of storage. Value Store It has many other tips and tricks for car storage or any other items you’re looking to store. 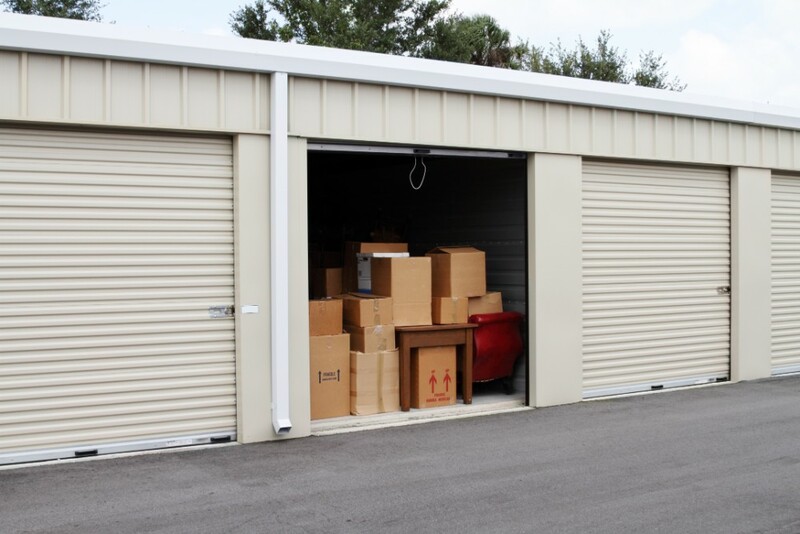 Check out all the ways we can help you from storage to moving services.